Real Madrid have formally requested that Lionel Messi be restricted from taking free kicks for Barcelona after scoring with them in three consecutive matches to start 2017. The leaders of La Liga sent a letter to the Spanish football federation insisting that the Barcelona star must be investigated for his “suspicious” level of success since the beginning of the new year. 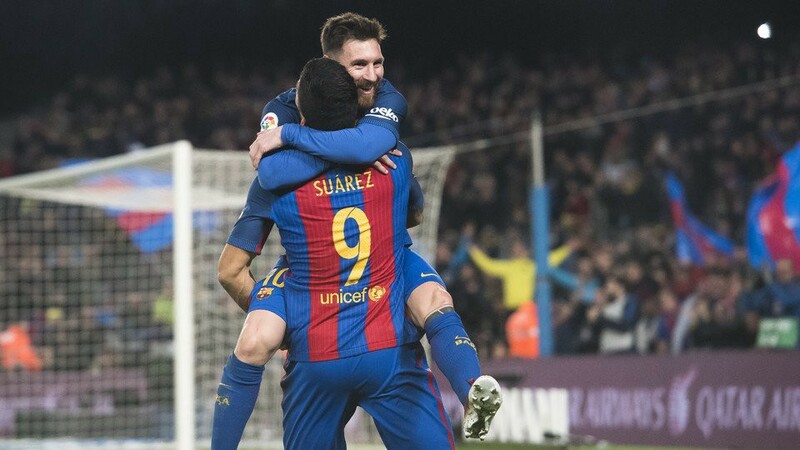 A Messi free kick produced Barcelona’s only goal in the first leg of their Copa del Rey tie with Athletic Bilbao upon returning from the winter break. Three days later, his free kick equalized in the 90th minute against Villarreal. And three days after that, another late free kick gave Barcelona the goal they needed to beat Athletic 4–3 on aggregate. Real Madrid’s letter concludes by proposing Messi be prevented from taking free kicks in official matches until his boots can be inspected by experts and his whereabouts during the winter break can be accounted for, so as to ensure that he did not visit with any practitioners of the dark arts. It also suggests that Messi’s tax fraud could have been a means to cover up whatever is behind his free kick mastery. Barcelona have vigorously denied any wrongdoing from Messi and insist he is simply from another planet.